Thurs., Sept. 26, 2013 in "Round Town" Circleville, Ohio the bids went 'round & 'round & where they stopped, the High Bidder knew! This was just one of the three real estate auctions conducted for Melvina Isaac that evening. The minimum bid was $5,000 & sold for $18,100! 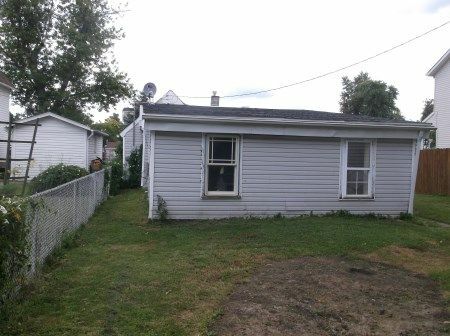 Being a vinyl sided, shingle roof 6 room 2 bed 1 bath home with storage out building, some updated windows. 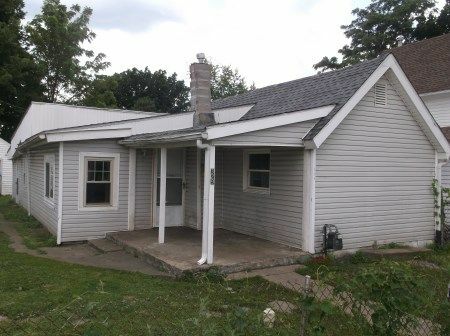 Property consists of: Kitchen; 2 bedrooms with closets; utility closet; living room; 2 bonus rooms. All of this situated on a nice level 20’ by 118’ lot. Real Estate Terms: Minimum Bid $5,000; $5,000 down at time of sale cash/check with positive photo ID; balance and possession upon delivery of deed on/before October 26th 2013; Sold As-Is; sold on site.